- Enter your certificate code and click "Let's Get Started." - Select your favorite stamp design and personalize it, then click the Next tab. - Click the appropriate box to approve your design and the click the Finish tab. - Enter your contact information and shipping information. - Look for your confirmation email. There is no additional charge for ordering your custom stamp design. You can use only one code per order. 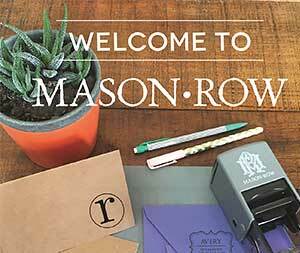 Your custom stamp design will arrive within 3-5 business days and will ship via USPS.